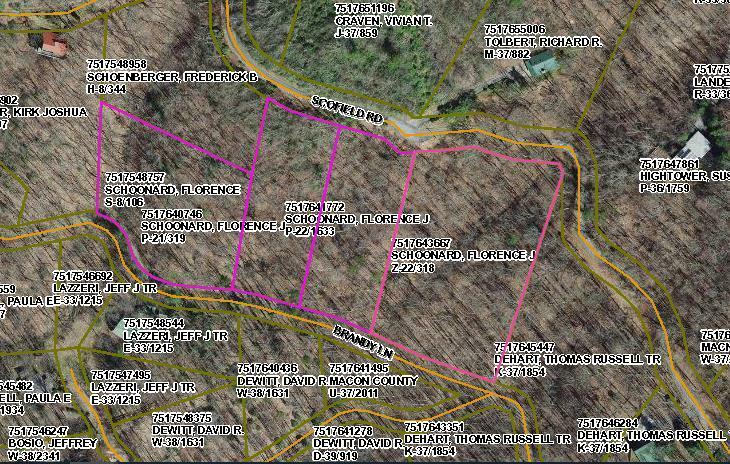 Includes: 7517640746 (.94 acres +/-), 7517641772 (.99 acres +/-), 7517548757 (1.28 acres +/-) 5.34 acres total. Tax amount listed is for all lots combined. Nice contiguous building lots in Watauga Vista gated community. Community has a clubhouse, picnic area and large pond for your enjoyment. Private with no traffic noise. These lots would make a perfect estate property.